TS1OOA is an elegant, fully integrated all-in-one desktop reader and writer. Thanks to its lower profile (9.5mm) and compact size, TS100A is the perfect choice for retail application. As a reader, it provides an accurate reading zone and only reads the tags that are placed above its surface, which avoids reading unwanted RFID tags. It can read multiple items within the reading zone at the same time, making it ideal for checkout, small item inventory and many other applications. 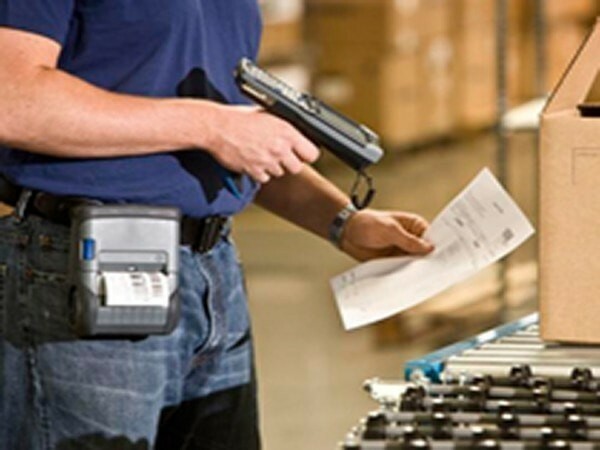 It also works as a standalone writer to convert various type barcode data to RFID tag with serial number automatically. 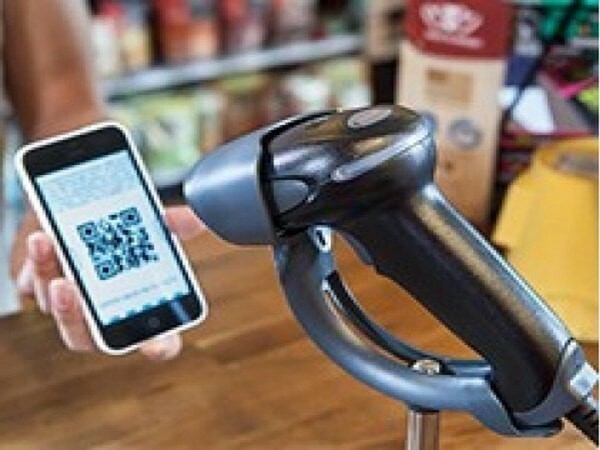 It supports all retail barcodes which includes EAN8, EAN13, UPC-A, UPC-E, EAN14, CODE, 128 and data-bar. Seamless upgrade your present running EAS system to EAS plus RFID system through TS100A hardware keyboard emulation which allows a very easy and fast integration with POS applications, with affordable cost and without having to modify such software applications. lt's plug-and­-play, easy to use. No change is required for existing operation procedure. There is password protection to secure all the transactions.